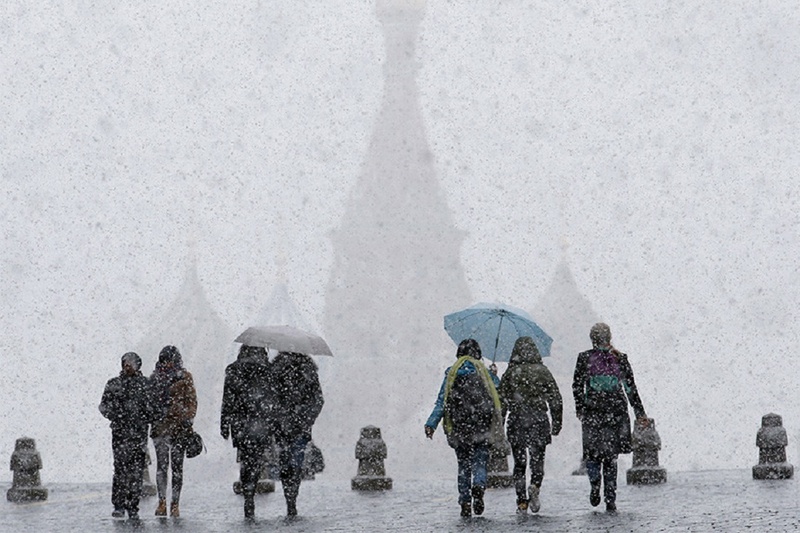 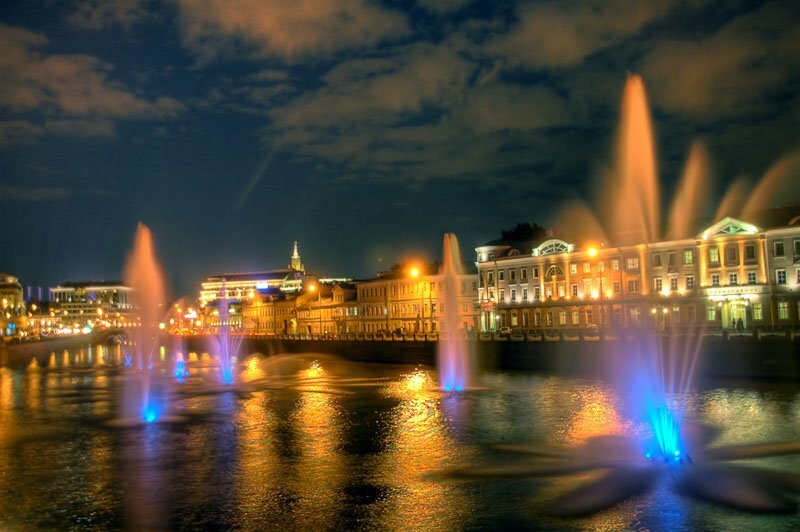 Moscow is Turning the Fountains On! 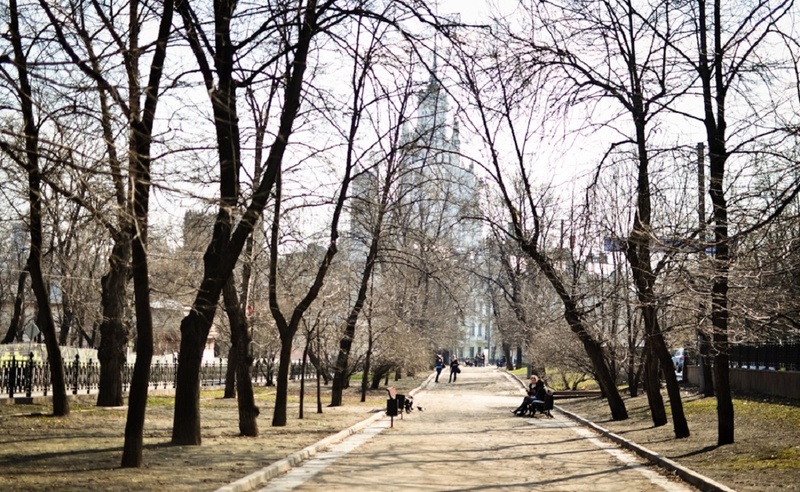 45 fountains are launched in the Central District of Moscow on April 30. 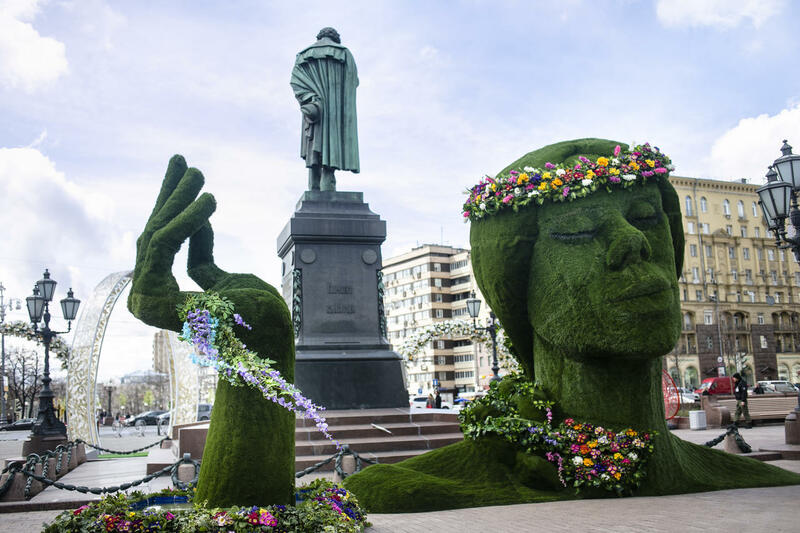 It is planned that fountain complexes will work from 08.00 to 23.00, and on holidays and weekends – until midnight.